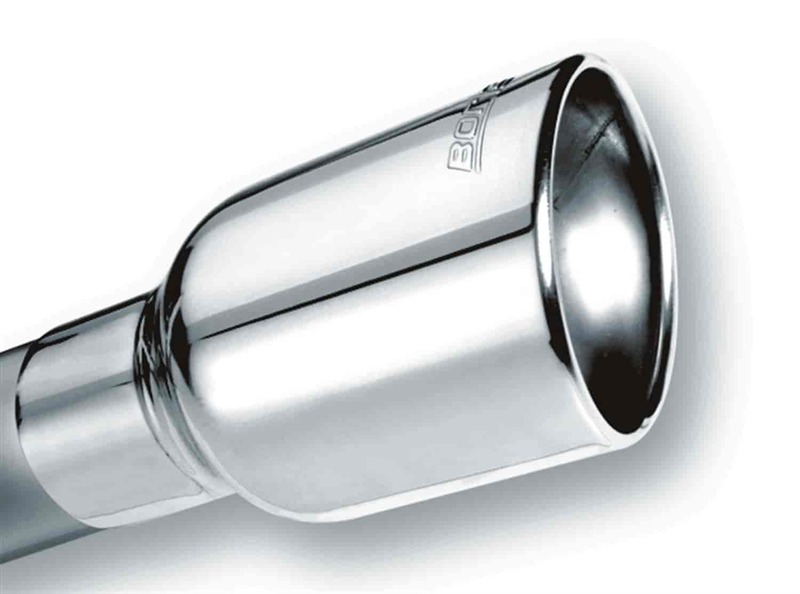 Borla Stainless Steel Exhaust Tip Outlet Size: 4-1/4" x 3-1/2"
Outlet Size: 4-1/4" x 3-1/2"
Finish your car's exhaust system with Borla's famous intercooled tips formed from stainless steel. Designed to smooth exhaust note and look good doing it! Sold each. ! 20155 is rated 5.0 out of 5 by 2.